But we knew this day was coming. That is terrifying. This is not good news. Marvel stuff (except for Spiderman and related properties, you forgot that) being under one house is great for fans of Marvel films. 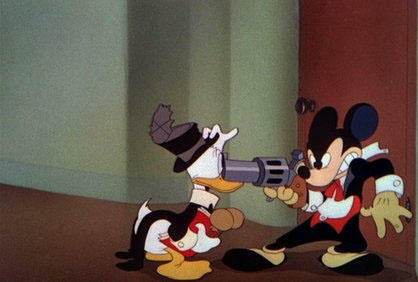 Disney and Fox merging is terrible news, though. I didn’t forget, (I actually worked at Sony Entertainment for a little bit) and Namor and She - Hulk also fall under the same category of Spidey, it’s actually mentioned in the body of the link so I didn’t think I needed to address it. This is amazing to hear that this opens up so much for the MCU. 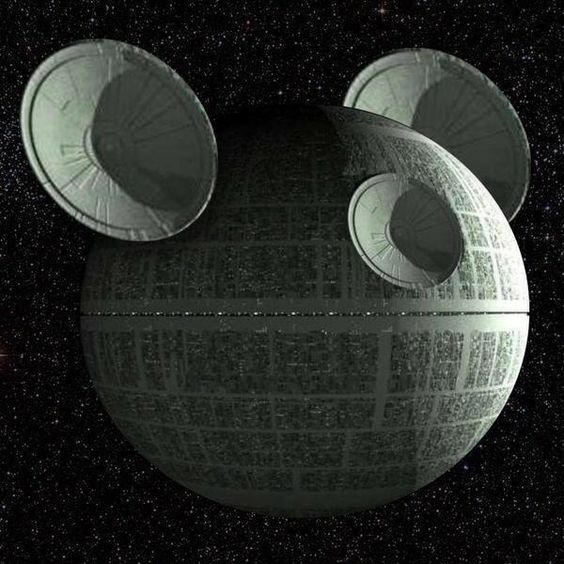 However not sure how I feel about the merge of Disney and Fox. ...wasn't there a timeline or play by play of how Disney would buy EVERYTHING? Let's just say, I have concerns about what New Fox will do with their broadcast channel. Almost as worrying as Disney gaining such a control of market share in theatrical releases. I agree. Too many film studios now under Disney's control.. IMO at least. According to 2 links i saw, Fox news, and Fox business are Not included. I'd like to say more, but i am unsure i this forum allows political discussions or not..
LOL.. I might need to see if some store may make that into a T-shirt! I am well aware of what Murdoch kept in the sale. Some of the early plans I saw talked about when this first started going forward... concerned me.